Keep your fridge smelling clean and fresh with this refrigerator air purifier! 1. Save money – for starters there are no replacement filters and nothing to clean. 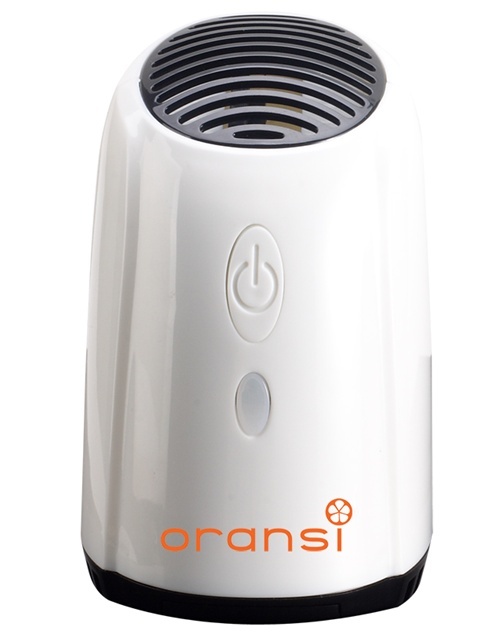 The air purifier uses 2 AA batteries that require replacement approximately every 90 days. Built-in micro processor controls the operation of the air purifier so it will cycle on and off to save battery life.